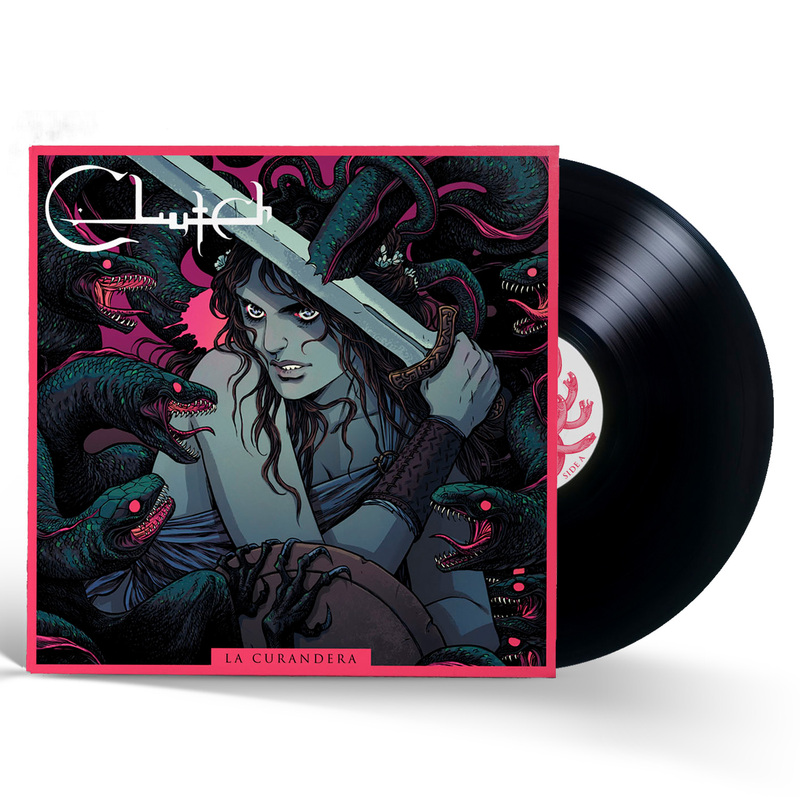 La Curandera was originally released on Sept. 29, 2015 in a limited pink vinyl edition for RED's Ten Bands One Cause campaign to celebrate breast cancer awareness month. 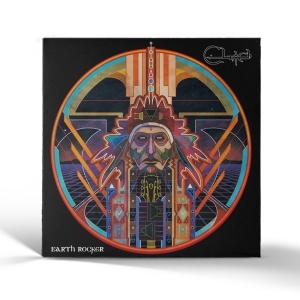 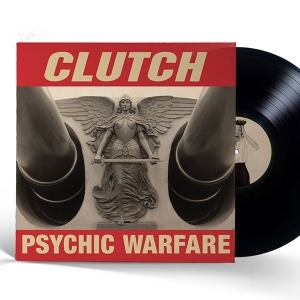 Due to continued demand, Weathermaker Music has decided to re-release this album at this time on black vinyl. 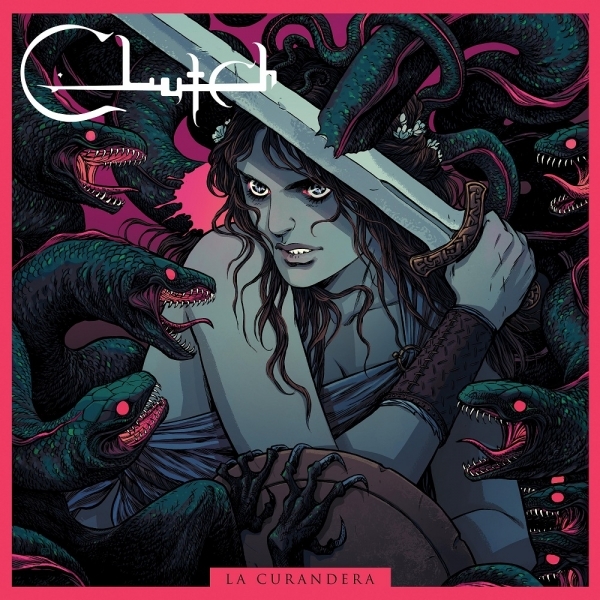 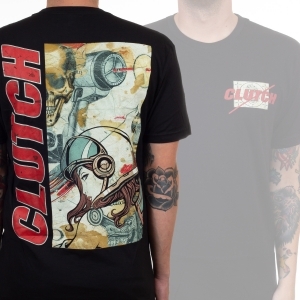 La Curandera is a compilation of 8 tracks from Clutch’s vast catalog of songs.